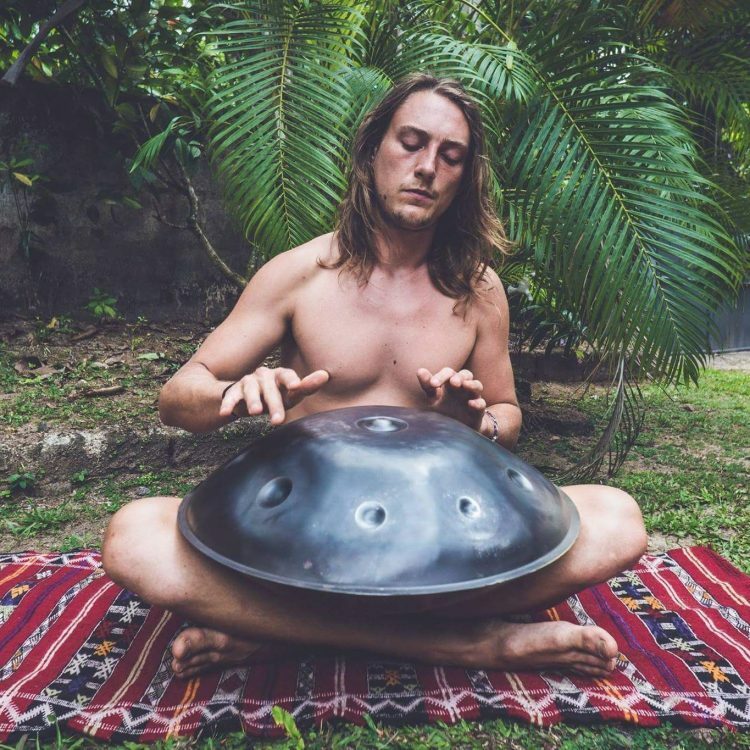 Coloured sound was sent to this time and space to create waves of sacred vibrations combining music and art as a platform of creativity and collaboration. Coloured sound is a space for ALL those who share this vision of connection and expression. After discovering the handpan Joe now travels around the world playing music for yoga and meditation practices, providing sound healing and inspiring others to be creators. 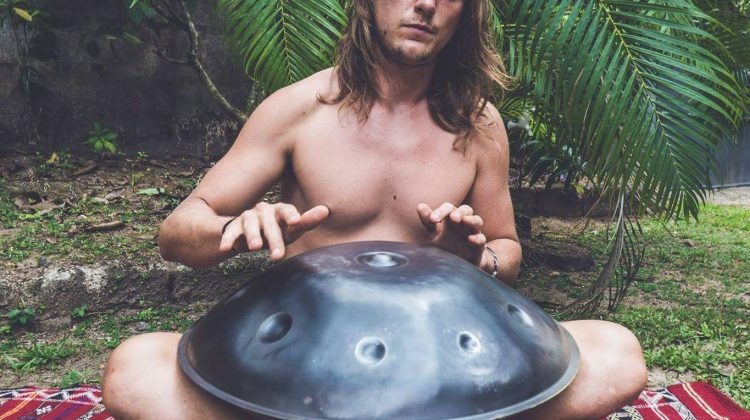 He brings to Noisily relaxing handpan rhythms, psychedelic visuals, and collaboration with those inspired to share!